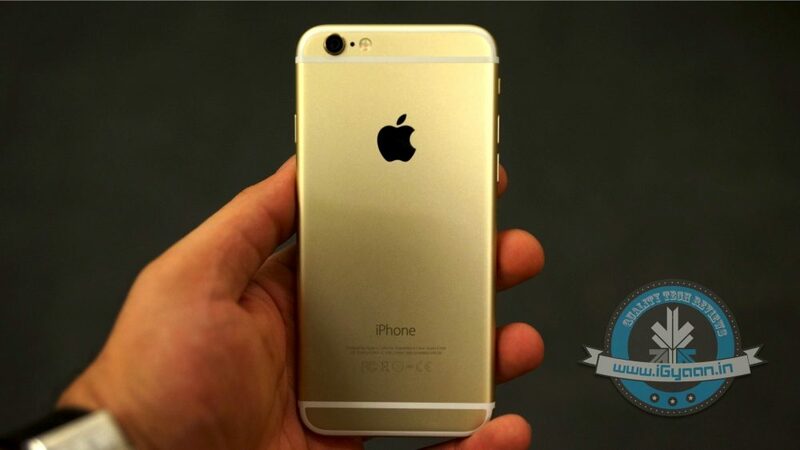 Over the past few weeks, we have discovered many rumors about the next iPhone, currently known as iPhone 6S. Just a few days back, a set of leaked images about the phone’s metal casing hit the web, which gave an idea of how iPhone 6S will look like. Today, a new set of documents has been leaked from Foxconn, Apple’s manufacturing partner, revealing new details about the upcoming iPhone. 4K video-recording is currently offered in many high-end smartphones such as Samsung Galaxy S6 and OnePlus One. However, what distinguishes Apple from its rivals is the software it employs in iPhone to convert the raw data into a finished product. That is why budget filmmakers use iPhone to make short films (and features) even when there are alternatives available in the market. So far, we’ve learnt that the next iPhones will include Force Touch and a new casing to make the iPhone 6S wider, taller and stronger. The new model will run on iOS 9 and have an enhanced processor. Samsung might provide chipsets and displays for Apple’s forthcoming products, and iPhone 6S will be powered by a next-gen A9 processor and come with 2GB of RAM.